Provides incredible softness to hands. 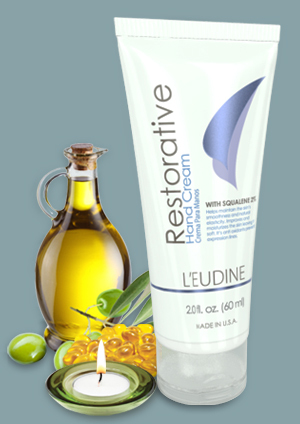 Fortifies skin of the hands, providing elasticity and restoring its youthful appearance. The main assets of Restorative Restorative Hand Cream Hand Cream form an invisible film, not greasy on the skin protecting it from external influences. 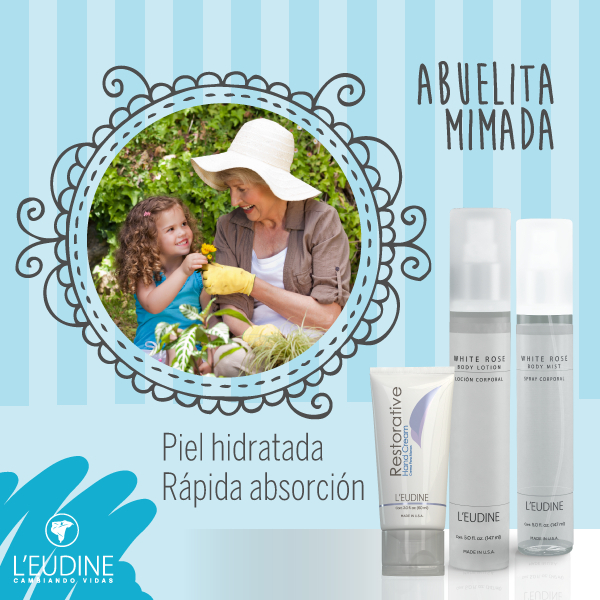 Ideal for people with dry, chapped hands, recommended to prevent aging of the hands. Indispensable for cold climates. Can be used in very dry elbows and knees, is not greasy, so it can be used without staining clothes or other surfaces. Apply a small amount of Restorative Hand Cream to hands and massage in circular motions until completely absorbed. Apply as often as needed. 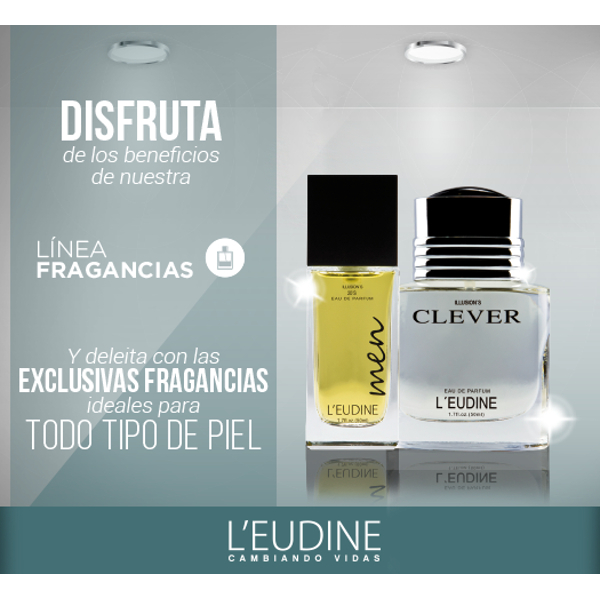 Brinda una incre�ble suavidad a las manos. 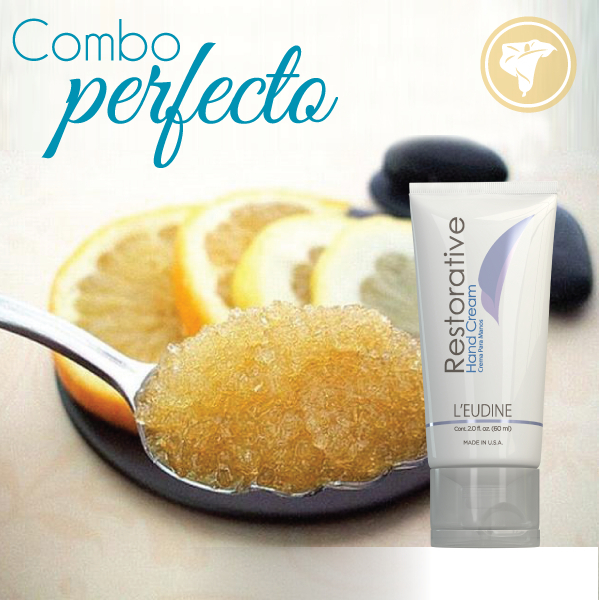 Fortifica la piel de las manos, brind�ndole elasticidad y devolvi�ndole su aspecto joven. Los principales activos de la Crema Restauradora para manos Restorative Hand Cream forman una pel�cula invisible, no grasa, sobre la piel protegi�ndola de influencias externas. Ideal para personas con manos secas y agrietadas, recomendado para prevenir el envejecimiento de las manos. 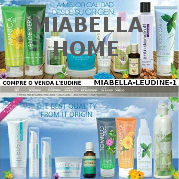 Indispensable para climas fr�os. Puede utilizarse en codos y rodillas muy secas, no es grasosa, por lo cual puede utilizarse sin manchar la ropa u otras superficies. 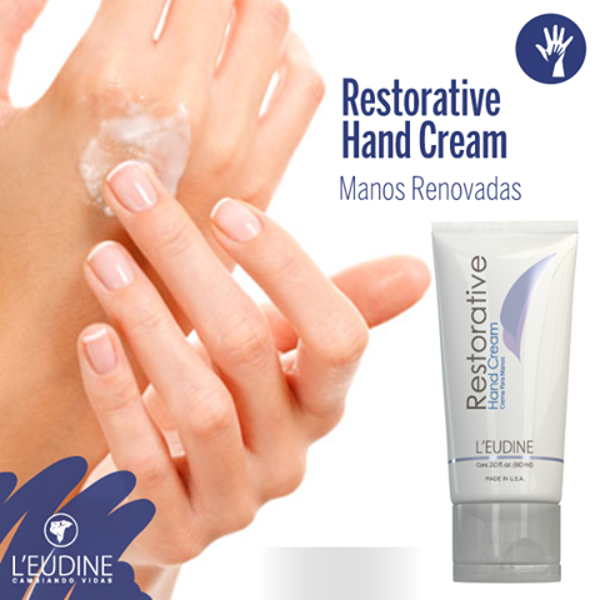 Aplicar una peque�a cantidad de Restorative Hand Cream a las manos y masajear con movimientos circulares hasta su total absorci�n. Aplicar tantas veces como sea necesario.